The Killington Mountain Bike Club (KMBC) is a local chapter of the Vermont Mountain Bike Association. Become a member of the Killington Mountain Bike Club by purchasing a Vermont Mountain Bike Association membership and choosing KMBC as your home or a secondary chapter. 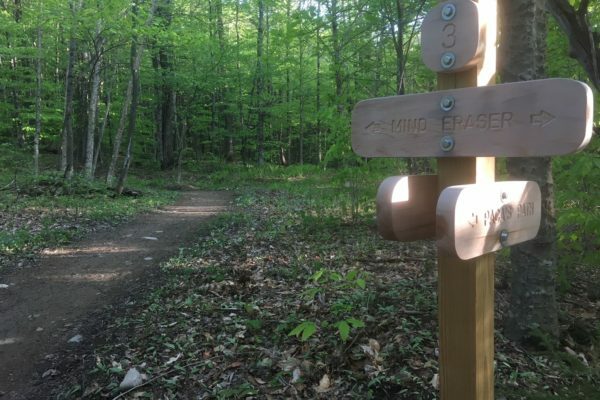 Your support goes direct to expanding and maintaining the Sherburne Trails. 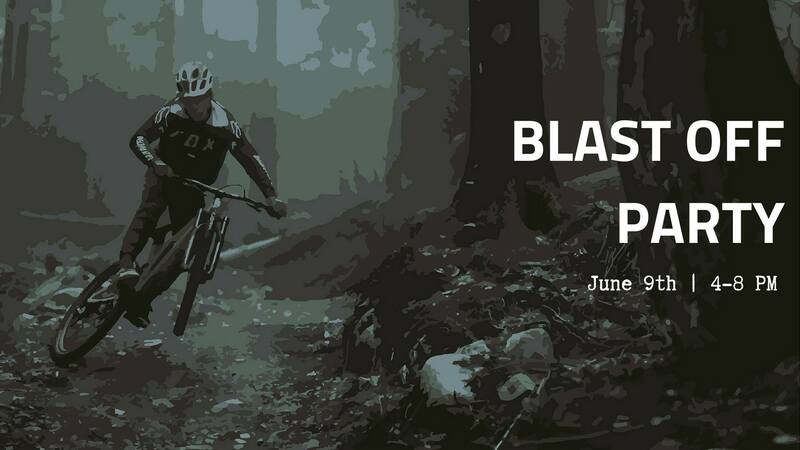 © Killington Mountain Bike Club 2019. Allegiant theme by CPOThemes.